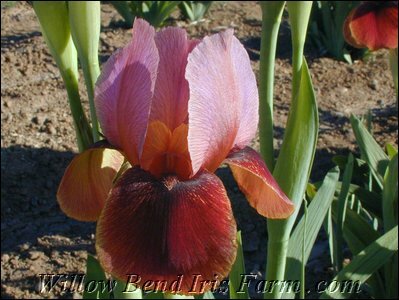 We are updating inventory daily, so be sure to check often. 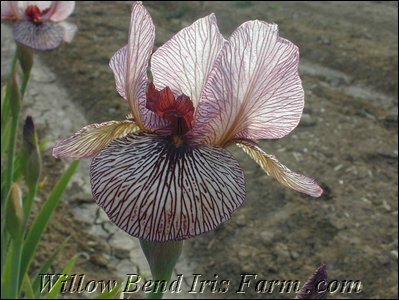 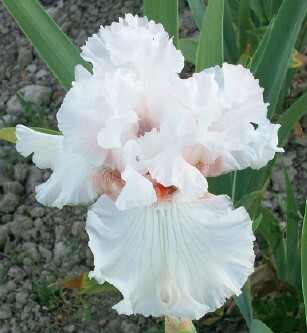 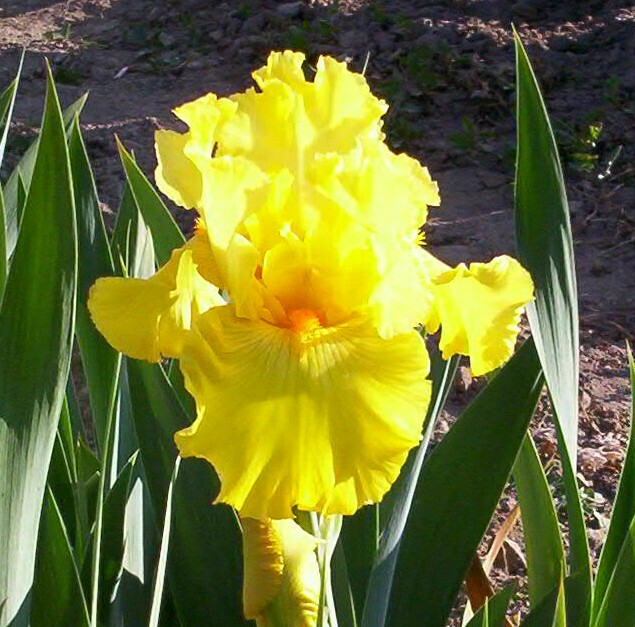 Our collection consists of many hard to find classic iris. 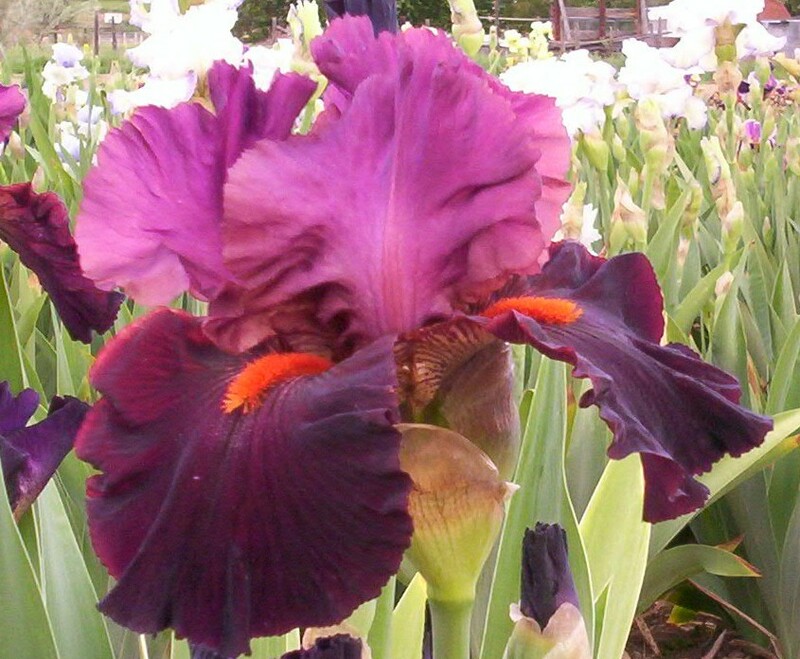 Bloom season will begin May 15th thru June 8th. 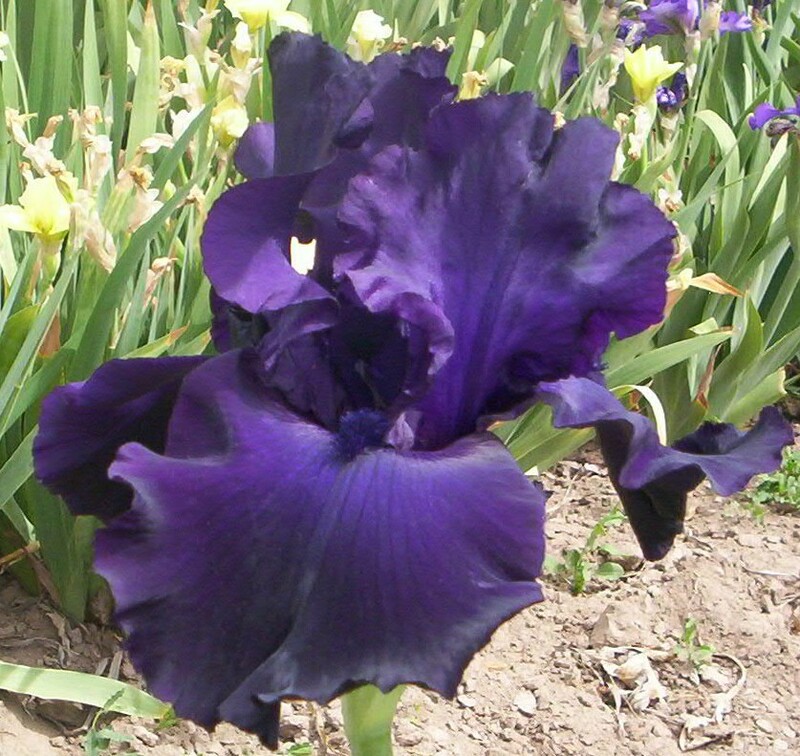 Mark your calenders.